Bellwether Games donated to our Play-to-Win event again! 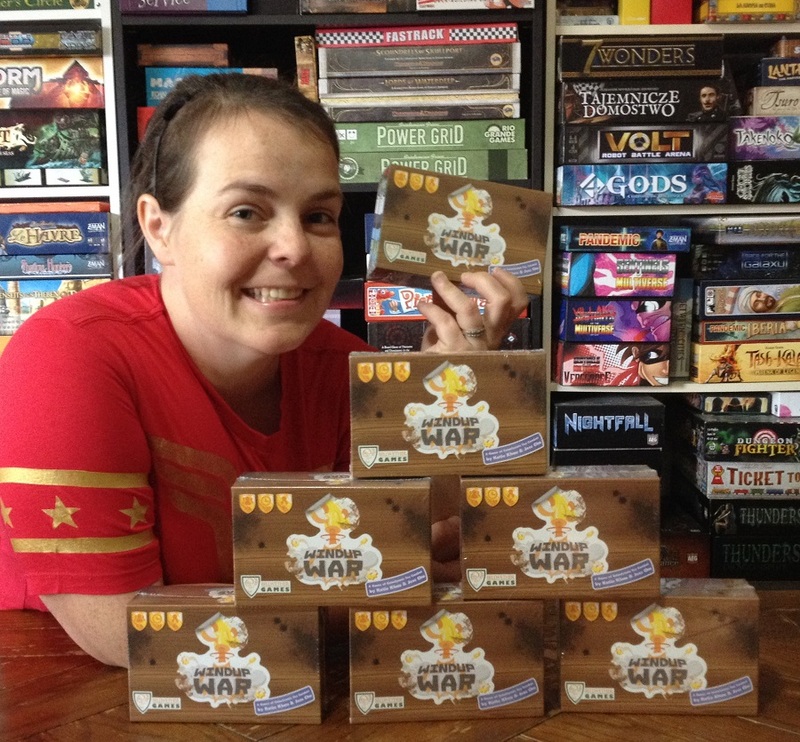 Bellwether Games knows their charity, and donated several copies of Windup War to our convention! Windup War lets you program your windup toys to battle your opponents. Will you play lovable The Good Knights, or stalwart Tin-fintry? And will you win by scoring points, or eliminating the other regiments of toys? Come play in our play-to-win event, and you could win a copy!